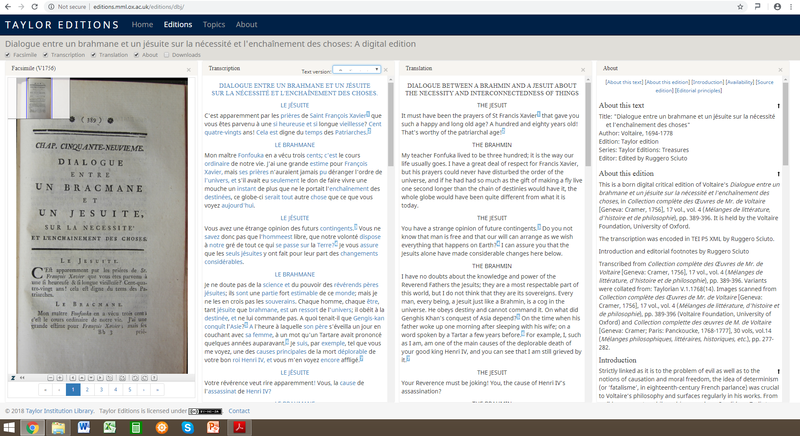 This entry was posted in Digital Voltaire, Writers of 18th century and tagged Dialogue entre un brahmane et un jésuite, digital editions, Digital Eighteenth-Century, Paul-Henri Thiry d'Holbach, Voltaire. Bookmark the permalink. I am so glad I found your blog! I have been reading and translating Voltaire for several years now and am very excited to stumble upon new works I haven’t read. I just finished “Lettres d’Alsace” and took a trip to Strasbourg to experience his life there. 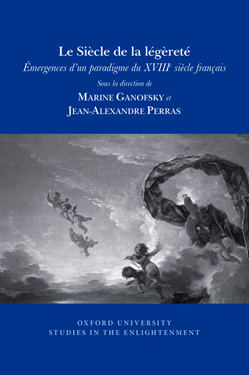 I am currently reading “Dictionnaire philosophique”. I hope you will check out my posts about Voltaire at My French Quest (www.frenchquest.com)! Very glad you found us! It’s always great to find someone who shares our interest in Voltaire and the eighteenth-century! 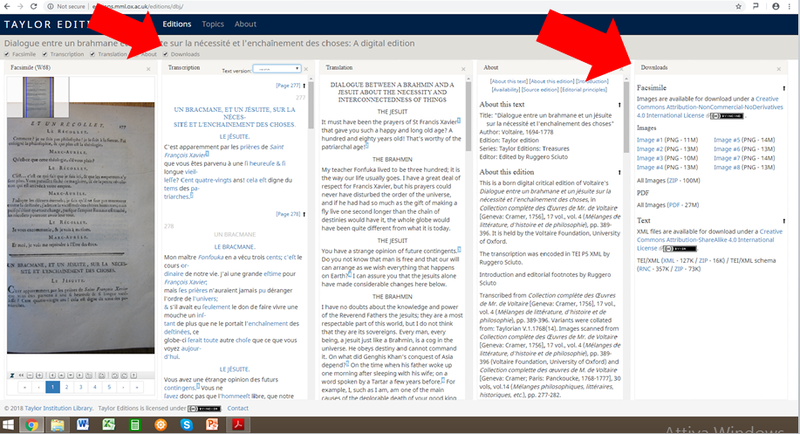 We’ll certainly keep an eye on your blog, and we look forward to hearing more about your translations of Voltaire’s texts!